We at GE Electrical Services, LLC thank you for this opportunity to introduce ourselves. We are a family owned and operated company. With GE Electrical Services you receive the expertise and knowledge of our broad background as an Electrical and Low Voltage Contractor. Our goal since we opened our business in 2012 has been to provide our customers with quality, economy and timely service. 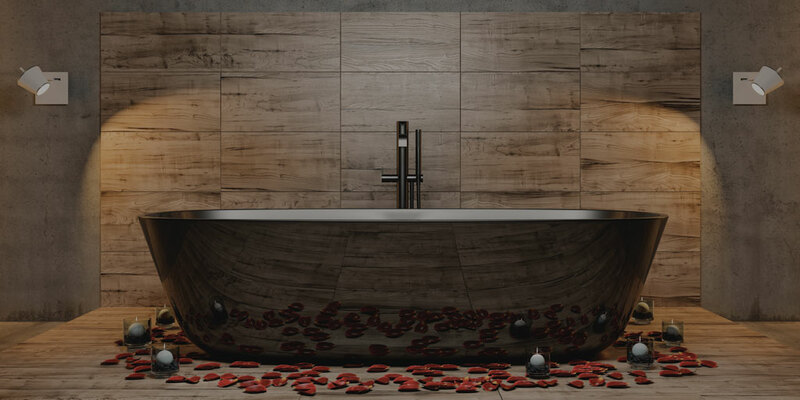 We specialize in commercial, industrial and residential. 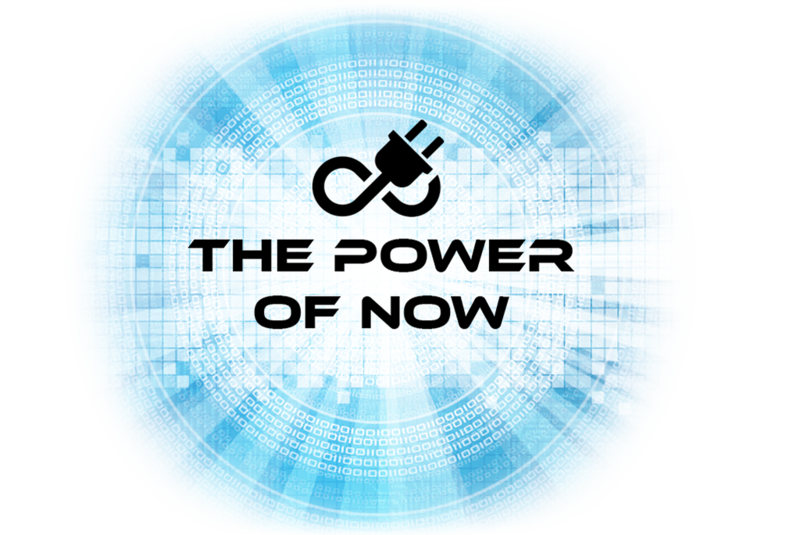 Our Owner, Eric Stiles has over 20 years experience in the Electrical Contracting Field and founded our business on the principal “The Power of NOW”. Our crews are top notch workmen experienced in many different types of Electrical and Low Voltage work. Our workmen are team players and will work well with your superintendent and your other subcontractors. GE Electrical Services gives you piece of mind that we are a licensed contractor with trained electricians handling your electrical needs. 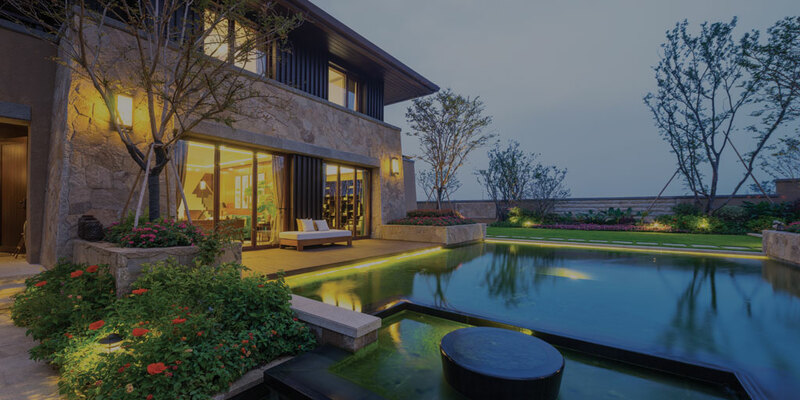 We promise to provide the best electrical solutions for our customer through Clear Communication, Quality Products, Superior Service and Teamwork. We strive to create a lifelong relationship with our customers. Teamwork and attention to detail is our connecting force. We are dedicated to excel in communication and understanding the needs of our customers. Creating the safest work environment as possible with attention to detail, we provide customers with innovative ideas and up to date technologies. I wanted to say that GE Electrical Services did a great job! Very punctual and professional. I highly recommend them. Thank you again. Kitty Cat Condos is new to the USA and with the guidance of GE Electrical Services, we were in production in no time. All permits applied for and thoroughly explained, unlike the first electrical company we hired. Very honest and friendly staff, positive attitude and a fantastic work ethic. With the great support the company provides its the only electrical contractor i will be calling for questions, quotes, and future works. GE Electrical Services has never let us down. They have always been ontime, reliable and very knowledgeable with every job Hoodlum Steelworks has thrown at this versatile company. With a wide range of machinery in our fabrication workshop, we could never have opened our doors without Ge electric. GE Electrical Services, LLC has been doing our work for years and we highly recommend there services to all of our clients! Our clients that we refer them to for electrical work are extremely satisfied and tell us that they are very professional! Thank you for delivering great service over and over again! We have been using GE Electrical for the last few years. 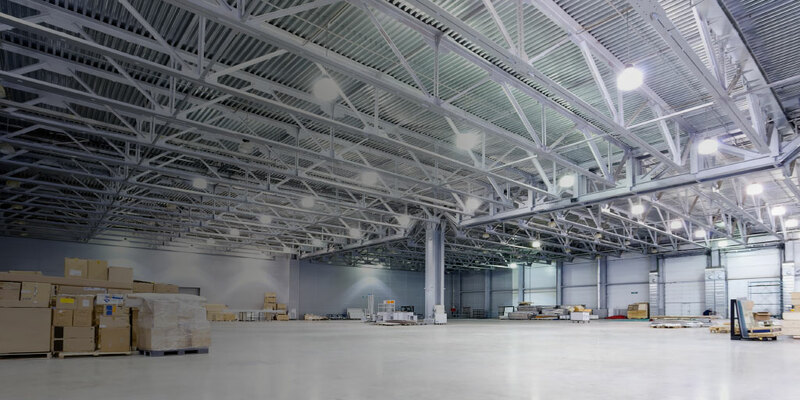 Our challenge was finding an electrical contractor that could perform both Commercial and Residential Services including service calls and GE was able to do just that. Eric is very knowledgeable and performs to schedule. GE Electrical Services installed two coach lights and the "Ring" security camera. They work was amazing and they cleaned up everything. No wires everything enclosed. And Eric and the workers were very easy to communicate our wishes. And they are experts on Ring installations, the newest security. And they know what they are doing. I will and have recommended them to everyone. © 2018 GE Electrical Services, LLC. All Rights Reserve.